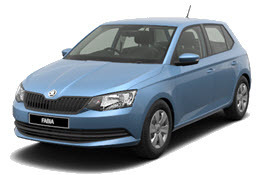 The Škoda Citigo is compact yet at the same time surprisingly spacious. 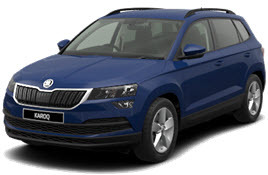 The Citigo offers the outstanding design features of Škoda both inside and out and the standard specification is very impressive, represent great value for money. 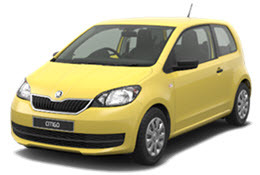 The Citigo combines comfort, design and economic fuel consumption, coupled with low emissions to make it ideal for city driving and longer journeys. 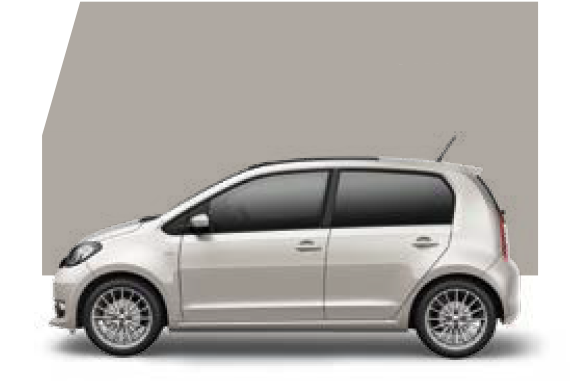 As expected from Škoda there is a strong emphasis on safety and the combination of effective active and passive safety systems has enabled the Citigo to achieved a five-star Euro NCAP safety rating. 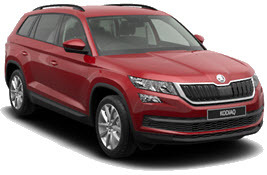 So there is no surprise it was awarded What Car, Car Of The Year 2016, Best City Car (Less than £10,000). The Citigo is compact but the clever Škoda design allows for a deceptively generous interior space, enabling enough room for two adults to sit comfortably. 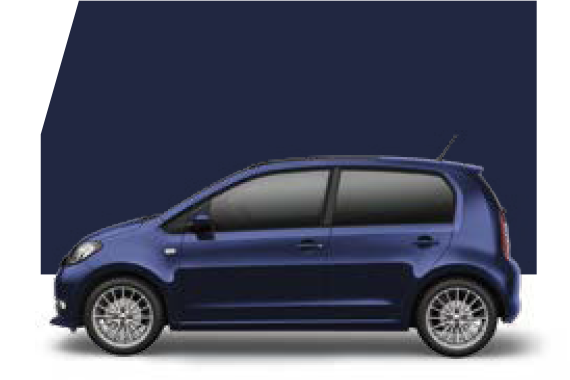 The boot space is a useful 951 litres with the rear seats down and 959 on the 5 door version, adding to its overall practicality. The Easy Entry System is incorporated on the 3 door models on the SE, SE L and Monte Carlo, making access to the rear seats that much easier. 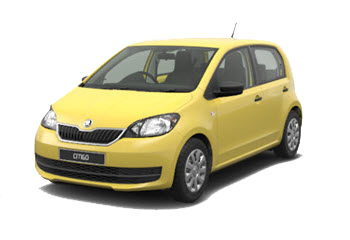 The Citigo is a superb city car with an impressive power to weight ration, which provides a nimble and precise drive, excellent for around those busy streets. 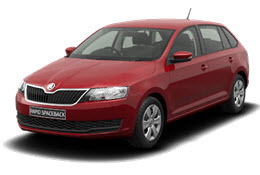 Running costs are kept to a minimum with excellent fuel consumption coupled with low emissions. 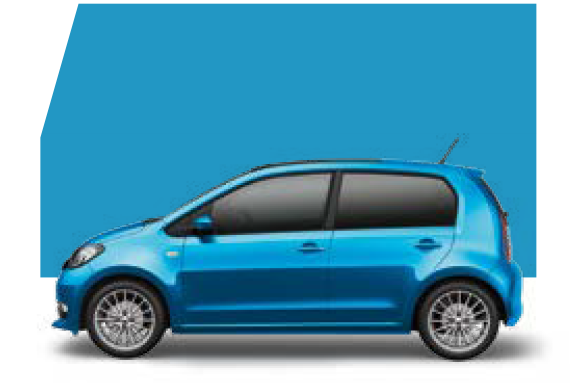 With the Citigo S 1.0 MPI, 60ps petrol engine having an impressive average urban fuel consumption of 50.4 mpg (K/100km). 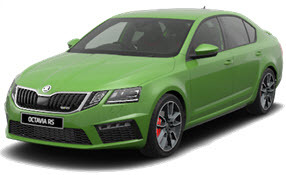 The GreenTech, stop start system further aids economy and is standard on some models, or choose as an option on others. 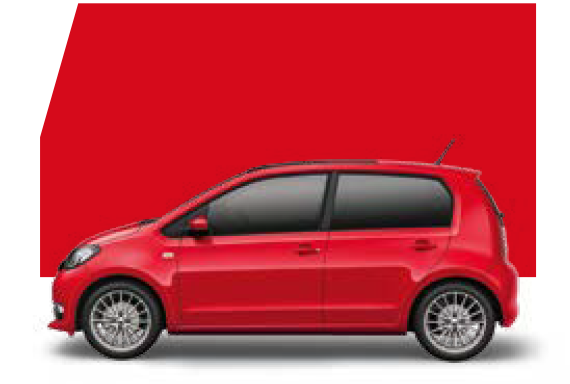 Your Citigo also benefits from a three-year paint warranty and 12-year body protection warranty. 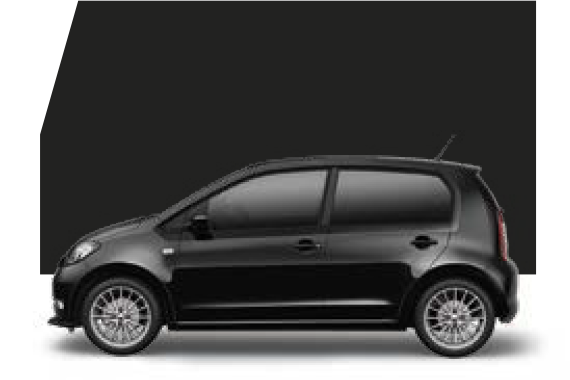 *Exclusions and terms and conditions apply.